I fish every day 365 days years. I have been killing it on the Lake Lewisville again. 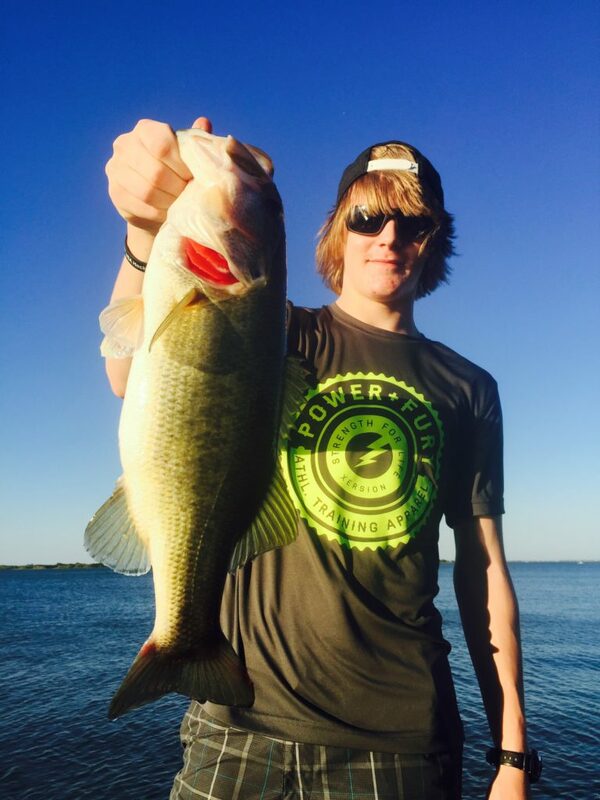 Spring fishing has been awesome and I have made tons of great fishing memories. I make my customers fishing dreams come true every day. 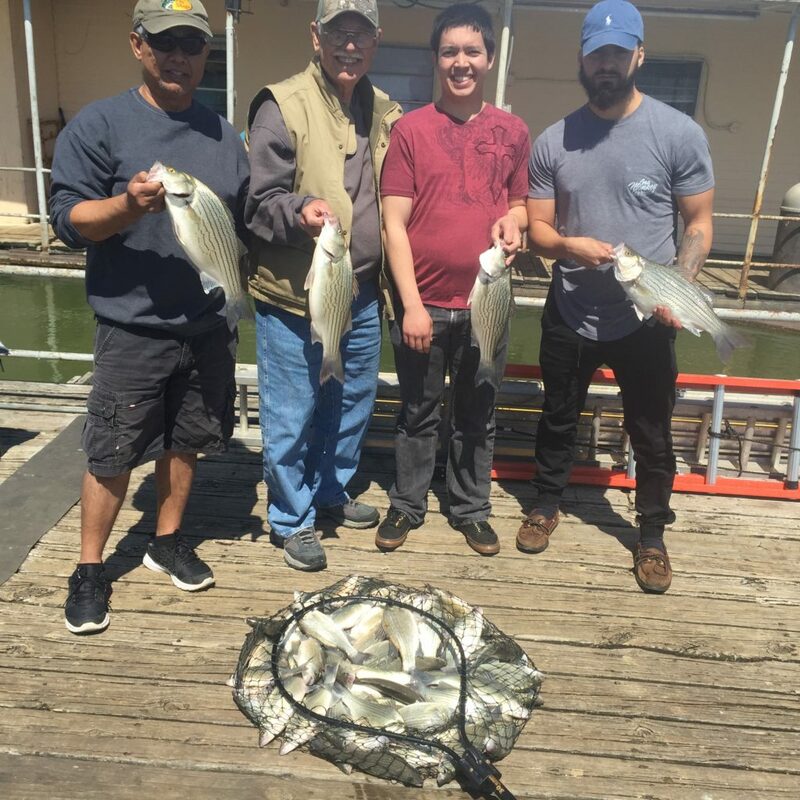 We post daily fishing trip photos, so you can see how the fishing is going and what the bite is like. If you are in the DFW or North Texas area give me a call today. 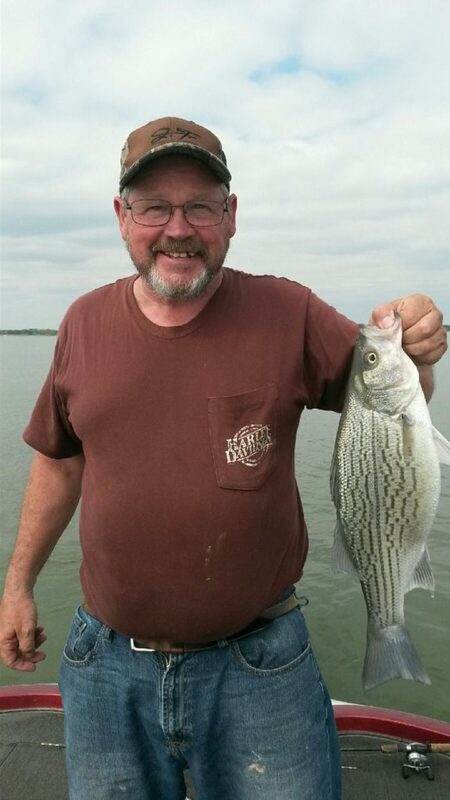 Remember I fish Multi Species, so call for Crappie, Sand Bass, Hybrid Bass, Blue Catfish and Black Bass. Come fish today. I love to teach kids to fish.